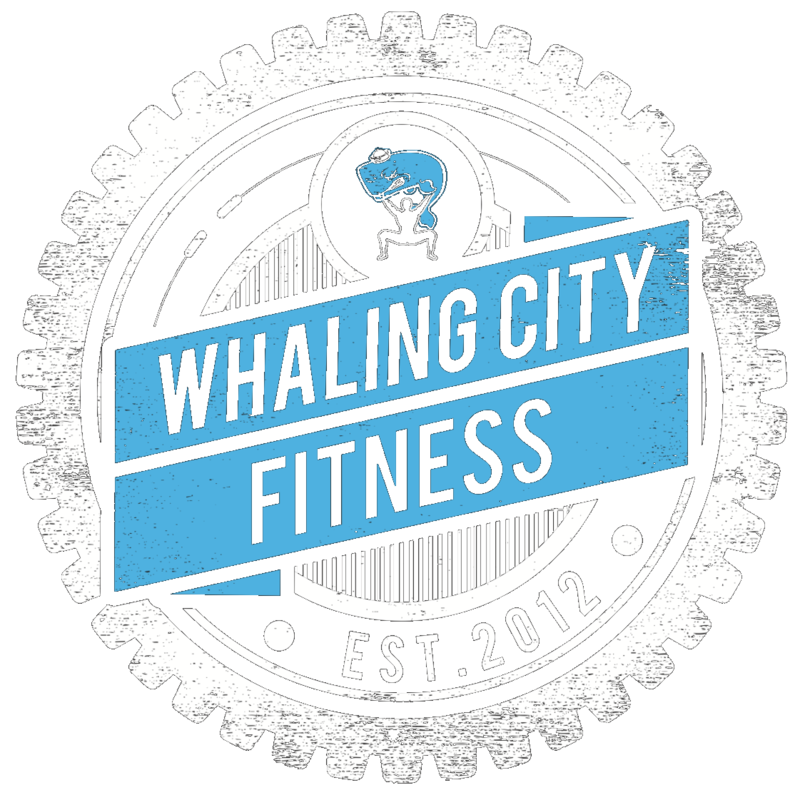 January Whole30 – Day 1! It’s not too late to sign up! Today we are taking measurements and doing a pre-Whole30 test of fitness. I want to point out one of the most important things about the Whole30. THIS IS NOT A WEIGHT LOSS PROGRAM OR CRASH DIET. 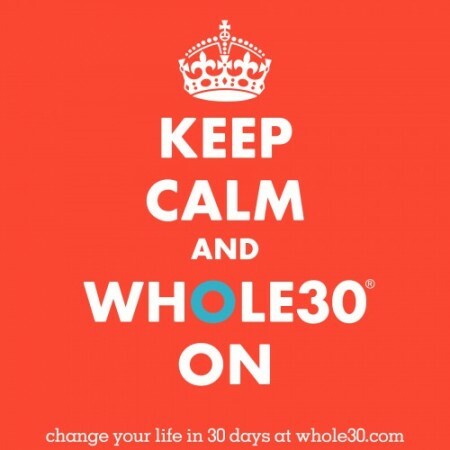 The Whole30 is about breaking your addiction to unhealthy food, educating you about optimally fueling your body, and creating a healthier you! Yes, people very often lose weight or improve their body composition as a result of making these changes, but the number on the scale is not the focus of Whole30. For this reason, one of the rules is that you cannot weigh or measure yourself DURING the 30 days. The Morning On-Ramp starts today at 6am!